NEW YORK, November 9. /TASS/. 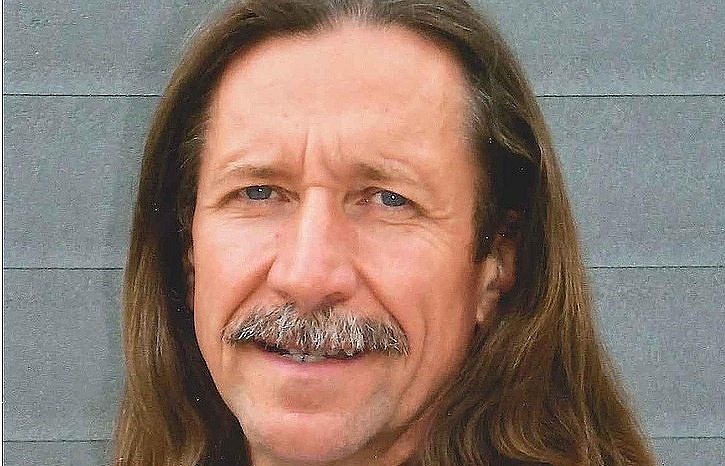 Russian citizen Viktor Bout, who is serving a 25-year prison sentence in the United States, said he would be glad to meet his mother next year, his attorney Alexei Tarasov told TASS on Thursday. "I recently visited Viktor in Marion prison, Illinois," the attorney said. "We discussed the possibility of a visit by his family members - wife Alla and daughter Liza - next year. He would be glad if his mother could also come," he said. According to the attorney, those willing to visit relatives in a prison should submit a special form to the Federal Bureau of Prisons, containing the names of visitors, their nationality and how they are related to the inmate. "This is a standard practice," he said. "Such forms should be filled in by all visitors." Tarasov said last month that such a visit was most likely to take place at the beginning of 2019, but everything will depend on when Bout's wife and daughter are granted entry visas. Viktor Bout was detained in the Thai capital of Bangkok in 2008 on the basis of an arrest warrant issued by a local court at the United States’ request. He was charged with conspiracy to deliver weapons to a group calling itself the Revolutionary Armed Forces of Colombia, regarded as a terrorist organization in the United States. In 2010, Bout was extradited to the United States. In April 2012, he was sentenced to 25 years in prison and a fine of 15 million U.S. dollars. Bout is serving the term in Marion prison, Chicago, Illinois, 500 kilometers south of Chicago.